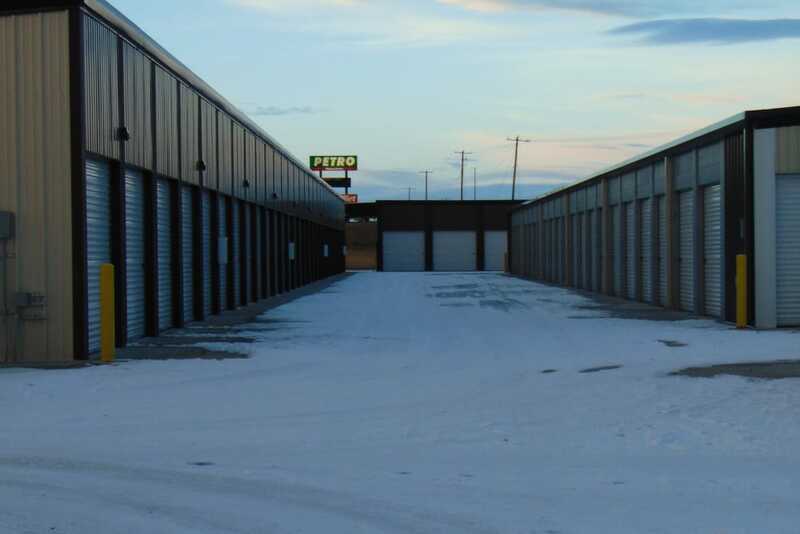 Welcome to Laramie Self Storage, the first choice for sensible storage in Albany County. 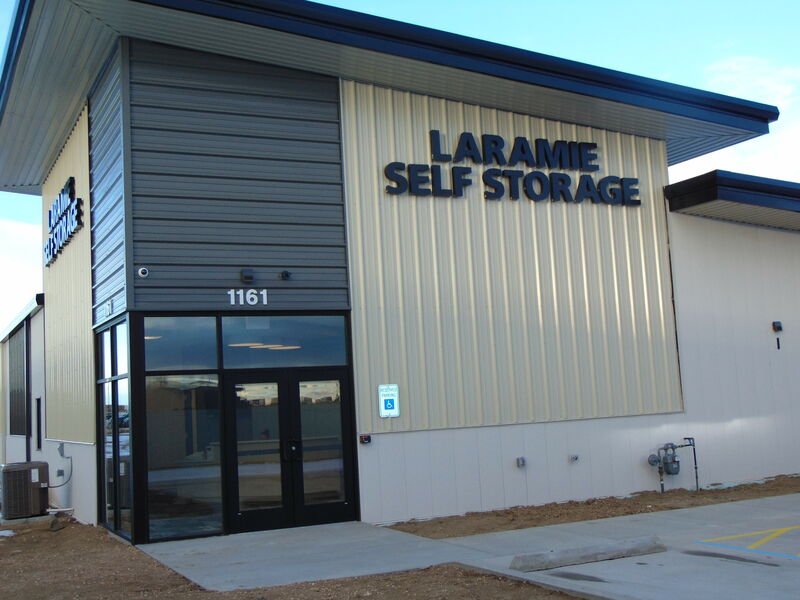 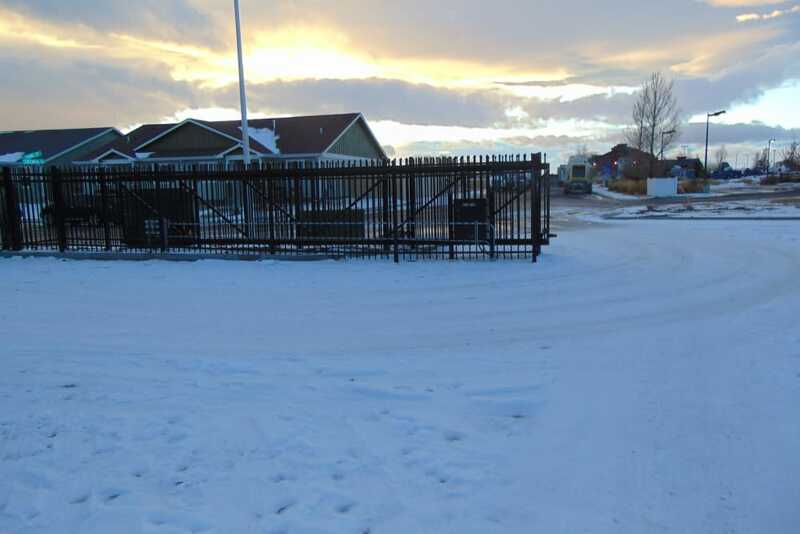 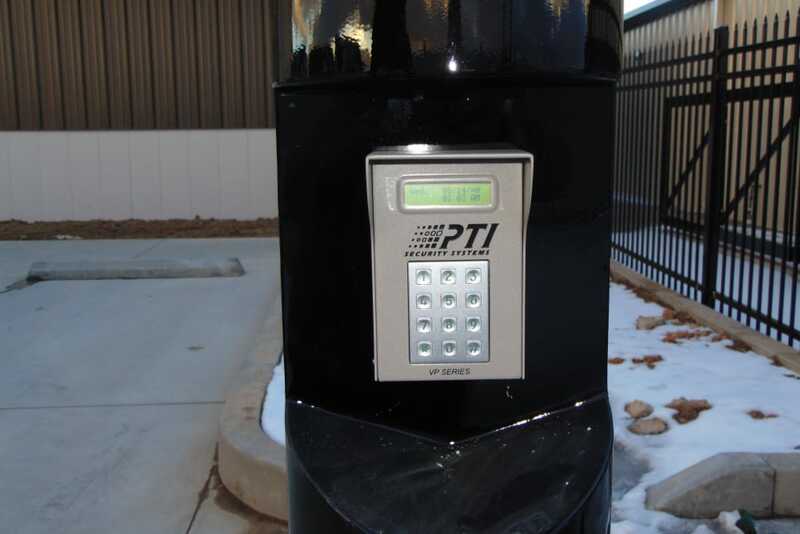 We are located at 1161 Evans Street in Laramie, Wyoming, 82070. 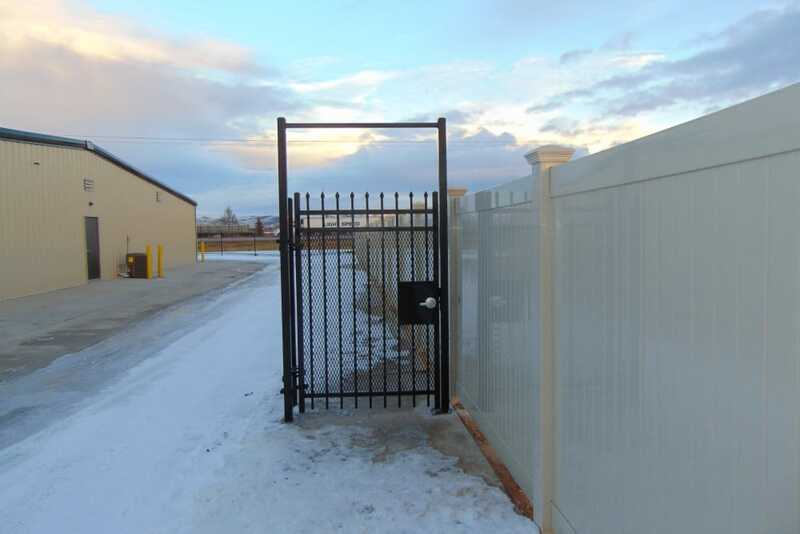 Careful consideration was put into the location, design, and team of our brand-new storage facility for an easy, manageable, and straightforward storage experience. 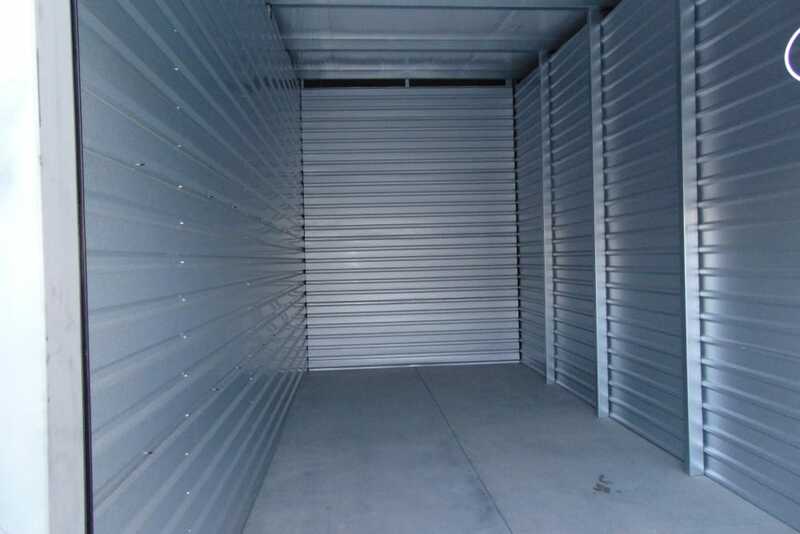 Climate controlled and standard storage are both offered to accommodate all of our neighbors’ storage needs. 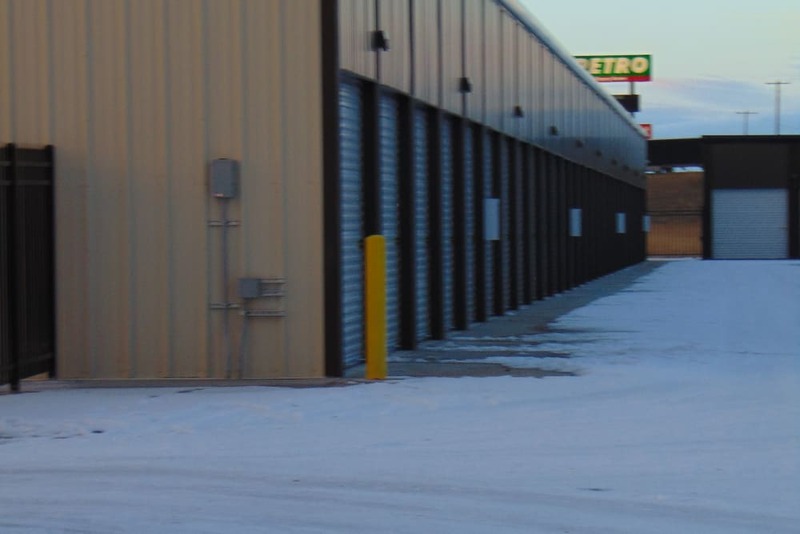 We understand hunting for the right space for your personal or business items can be a challenge, so don't hesitate to call us for assistance at any stage of the rental process. 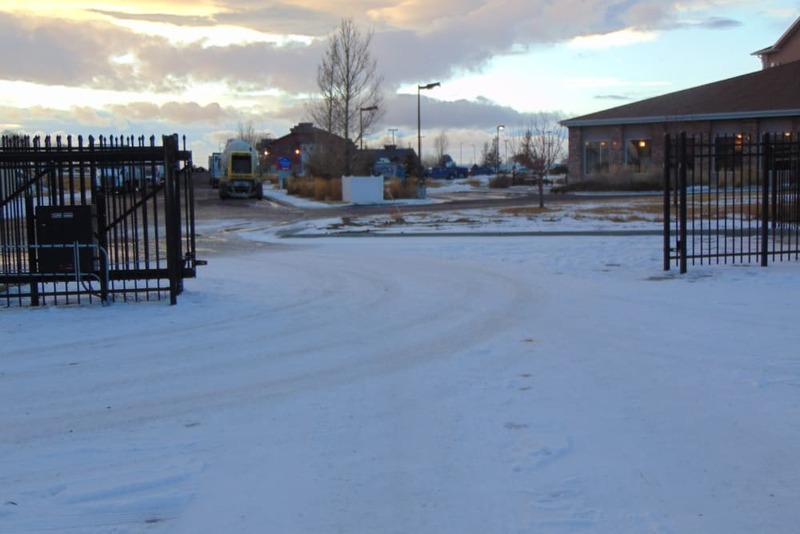 We also encourage you to stop by the leasing office during business hours to meet the staff and explore our location. 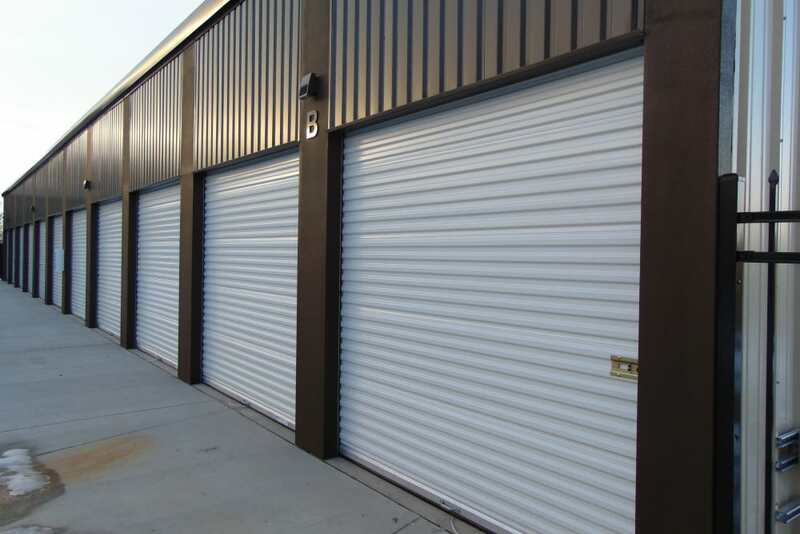 You can also reserve a space with us online after viewing available units listed on our website.